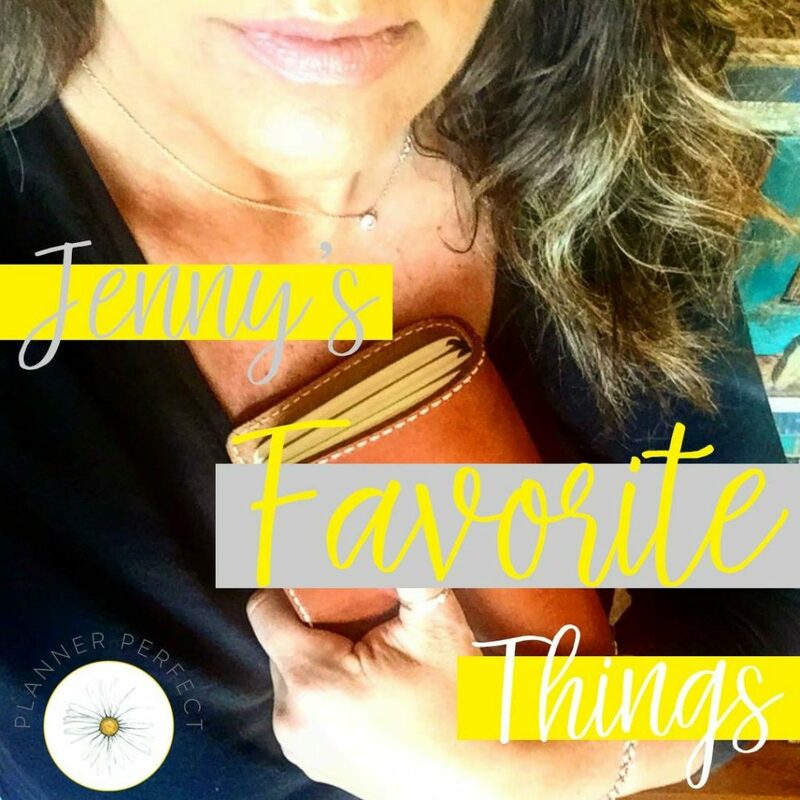 This was my first of monthly, “My Favorite Things” post and video and it was so much fun! Thanks to all who came to the live video–I mean who doesn’t love finding out all-time favorites? If you’d like to see the replay of the live video it is over on Project Me on Facebook. Join us over there–it’s a closed group of amazing women! I did you guys a big solid and listed all my favorites here with the links to where you can grab em’ if you’d like! 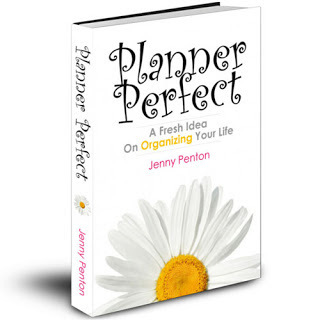 For this video I traveled from my bathroom to my planner desk to my kitchen and I left a million things out–but remember this is monthly- I’ve got to break up the excitement, you know! EO line. Everyone line. I got mine at whole foods. Mercola I trust and have been using his vitamins and probiotics for some time. I mainly supplement with cod liver oil and Mercola’s probiotic. Breville’s grind to brew coffee maker is my all-time favorite coffee maker for my afternoon coffee. It grinds your beans and then brews you a fresh cup! LOVE IT! All-time favorite, been wearing it for years–Telescopic by Loreal. Amazing!! Thin wand, mimics Lancome definicils brand and I’m in love and have been for about 10 years strong! I’ve begun making my own and it was the best thing I could have ever done. I was so tired of my kids overusing my expensive laundry detergent and/or all-purpose cleaner, so this was a brilliant move on my part. I make my own laundry detergent and my own all-purpose cleaner. 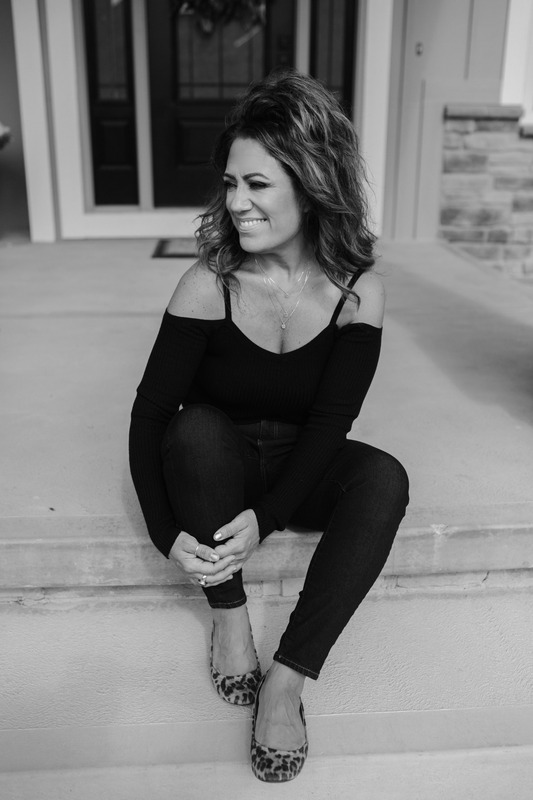 Let me know in the comments on what you’d like for me to share next month!! I’m going to broadcast in my kitchen and hopefully be cooking while I share my all-time favorite kitchen goodies…so let me know what you’d like to know. Until next month and be sure to leave a comment, join Project Me on Facebook and join in on the fun!